These Riverine Stands are situated a short distance behind the riverfront stands. 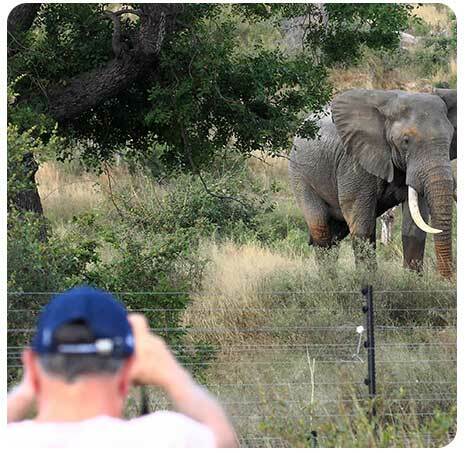 They enjoy views into the free roaming Big 5 area of Mjejane Game Reserve. 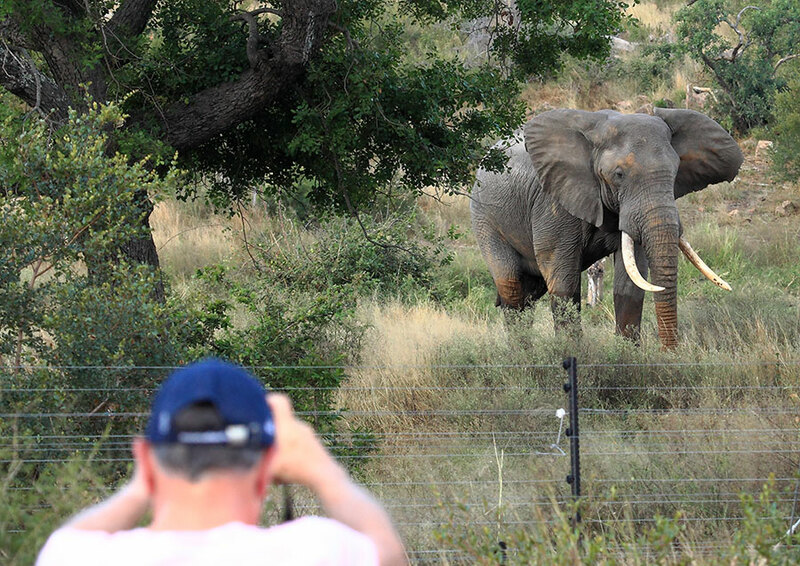 Watch the passing parade of elephants, buffalo, waterbuck, giraffe, lion and more from the comfort of your own veranda. Be prepared for the odd kill on your doorstep so to speak! These stands are slightly larger than the riverfront stands and a whole lot more attractive price-wise. Don’t miss out. Note: The site maps to be used as guide only. 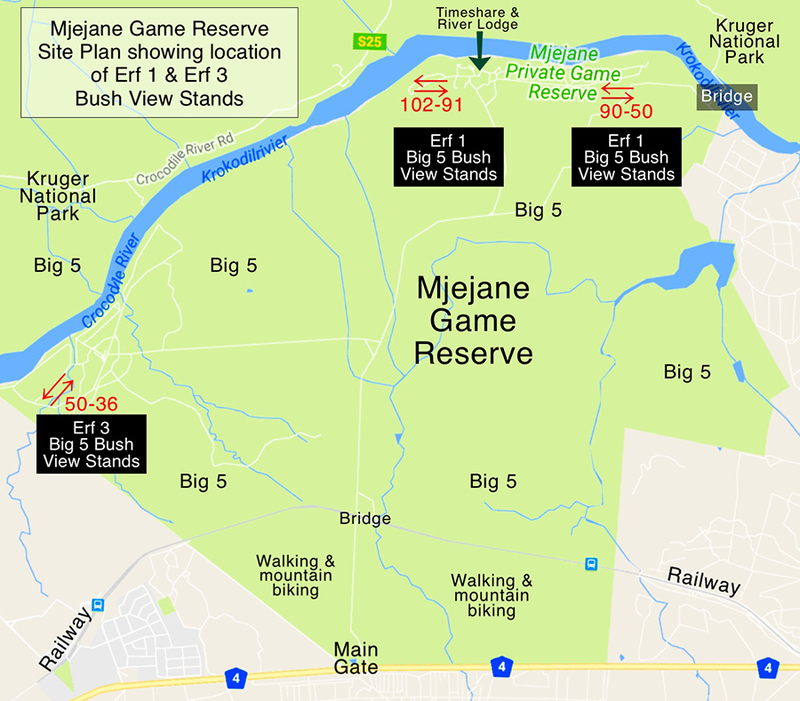 • 3200m² bush view sites. • A deposit of R150 000 secures. The balance is payable on registration of transfer. • Stands are released on a phased basis. • Utility services are provided to each stand. • The maximum number of beds permitted per stand is ten. • Buy the adjoining stands and consolidate for greater bed rights and more privacy. A recent trend has seen investors purchasing multiple adjoining stands for additional bed rights and increased privacy. 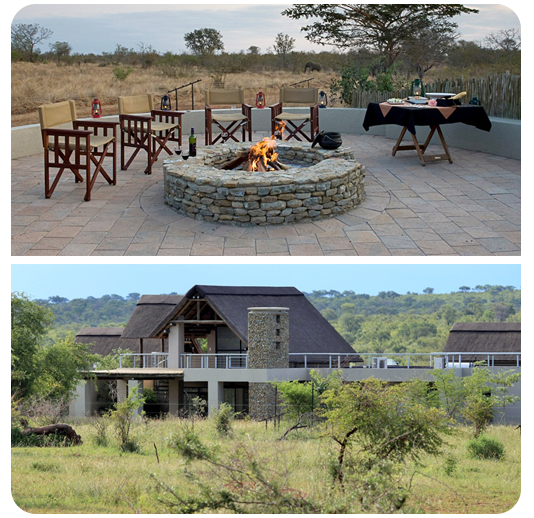 If you are a lover of the African bush and its associated ambience then enquire about the availability of these great value stands today.